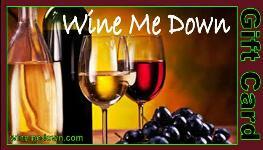 Wine Me Down - Do something deliciously different! Wine Me Down is a boutique concierge service specializing in wine tourism. All things wine...at your fingertips! Southern hospitality has reclaimed wine enjoyment from snobby sommeliers, making the wine lifestyle more of a pure pleasure experience for everyday people wanting to experience great wines. 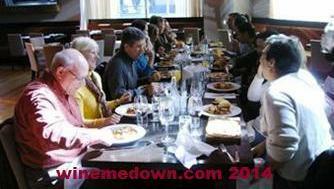 Let Wine Me Down create a deliciously different experience for you to enjoy wine country! Learn about the unique history and heritage of unsung southern wine country destinations when you tour the wineries and vineyards making a name for themselves in the world of wine. 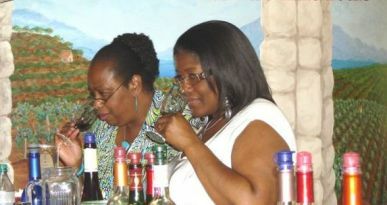 Join in the fun with other wine enthusiasts or let us create a customized tour for your private group. What better way to learn about wine than to taste it for yourself? You'll get to enjoy fun wine tasting experiences, where you're comfortable not knowing everything and asking questions so you learn more. Let us Help You Plan Your Visit to Wine Country! The Wine Me Down Gift Card is an unique and deliciously different gift idea for those special people and special occasions that deserve more than an ordinary gift card. This is an experience they'll be able to enjoy - one taste at a time. 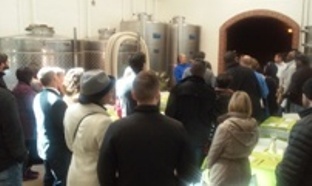 Give a Wine Tour Experience Gift Card!